Home :: Wyoming Wireless Internet Inc.
Wyoming Wireless Internet Inc. 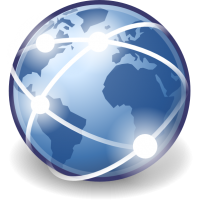 Provides High Speed Internet with a personal touch to Wheatland Wyoming and surrounding areas. We are always upgrading and expanding our network to keep up with the growing demands of technology. 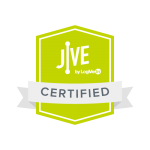 Click the image or link above or Contact Us for more information, you may also Inquire About Service. 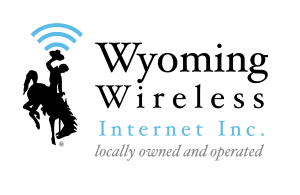 Wyoming Wireless Internet Inc. will now be providing both Managed and unmanaged IT Services to businesses, with the same personal touch as our Internet. 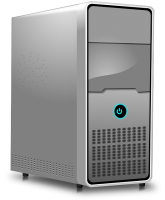 We will also be providing computer repair and setup services to individuals, as well as a managed option. Click the image or link above or Contact Us for more information.